When your living space is cluttered with things you don’t have room to store, Will-Stor can help. 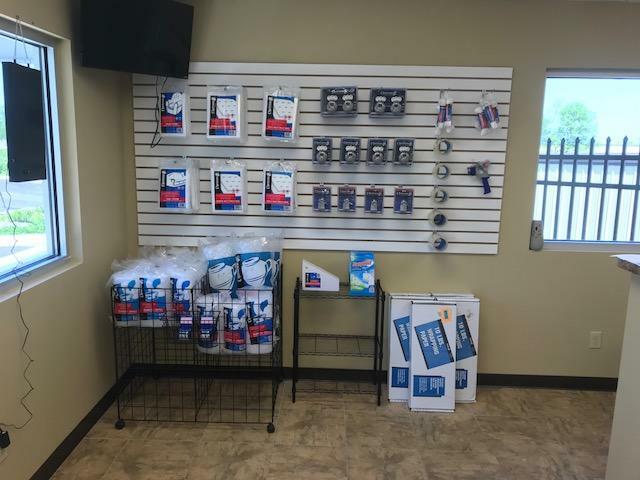 At our new self-storage center, our highly experienced and detail-oriented staff is prepared to help you choose the right storage unit for all your prized belongings and cherished keepsakes. 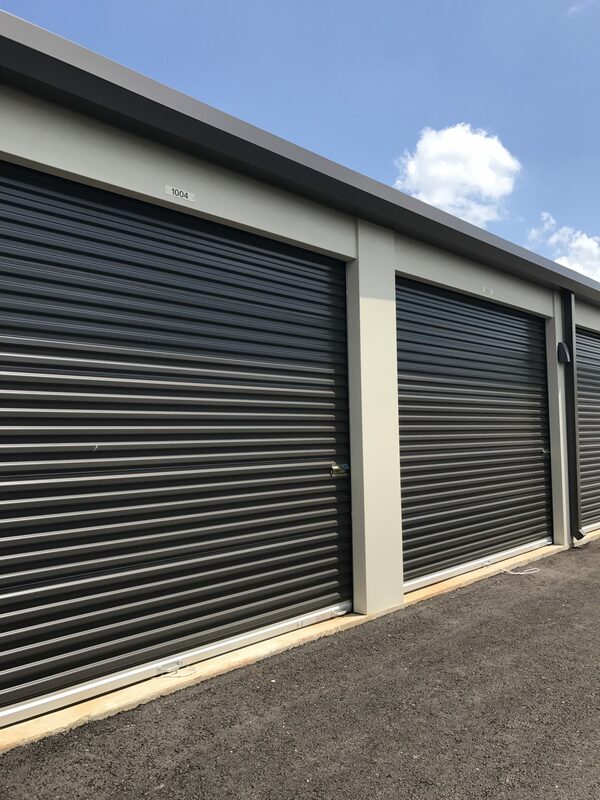 We’re proud to be locally owned and operated in Bowling Green, KY.
For your greater peace of mind, we offer climate-controlled units, gated access, and modern surveillance. A moving truck is also available for the ultimate convenience of our customers. If you need a parking space for your boat or RV, we have a spot for you. 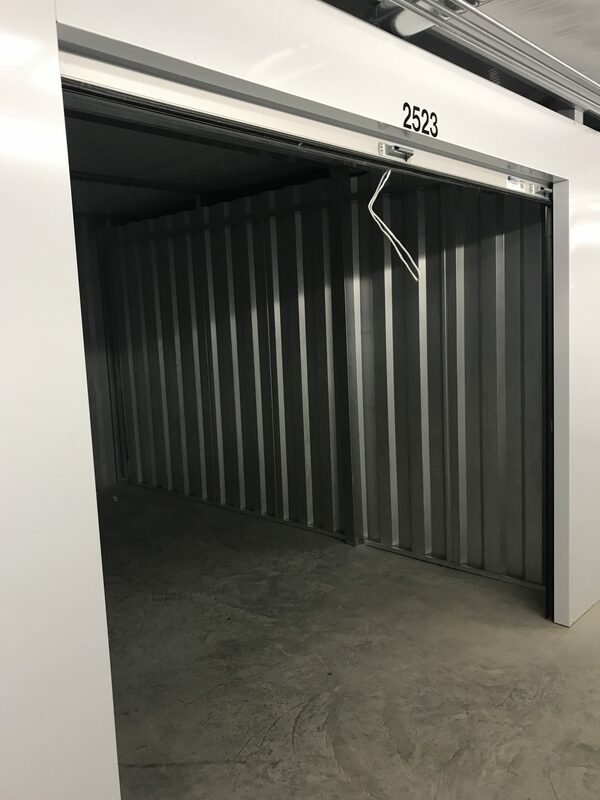 Call Will-Stor today to lease one of our units or arrange a tour of our self-storage center. We offer online bill pay, and we accept different payment methods, including checks, cash, and major credit cards. We can assist anyone in the Bowling Green area. Very friendly, and professional staff. The area was well lit, clean, and inviting. Highly recommend Will-Stor Self Storage. "This Will-Stor location is amazing! The lady is so sweet, also! I was able to apply and move into my storage unit all in the same day, too! It is gate protected and monitored by a security system, which allows me to rest with a peace of mind. I didn't have a lock for my storage unit, so she threw one in for free! I will NEVER rent at another storage unit place in Bowling Green again! Will-Stor is the best in the business! They also offer a free moving truck to use for 4 hours if you rent with them. They were running a special for free insurance, so I even received a free month of storage insurance. 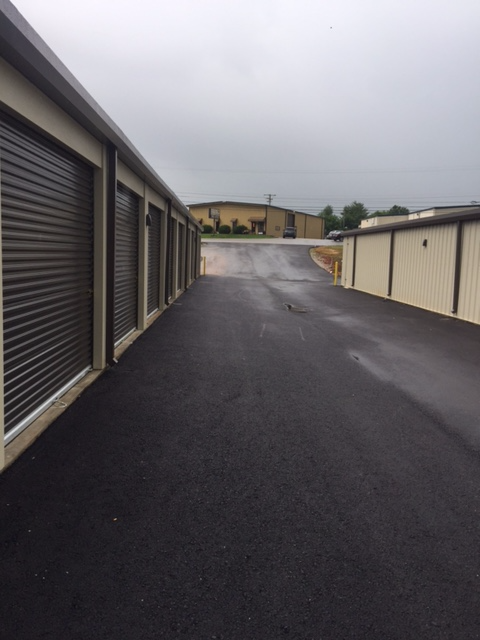 This is by far the nicest, cleanest, and most reliable storage rental company in Bowling Green." The staff at Will-Stor are excellent help. They answered all my questions and I felt I understand the move in - move out policy. 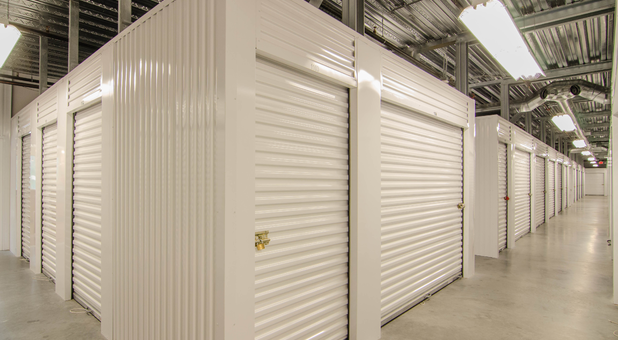 As well, their storage facility is extremely clean and safe. Great place to rent a storage unit. They have large climate controlled units!